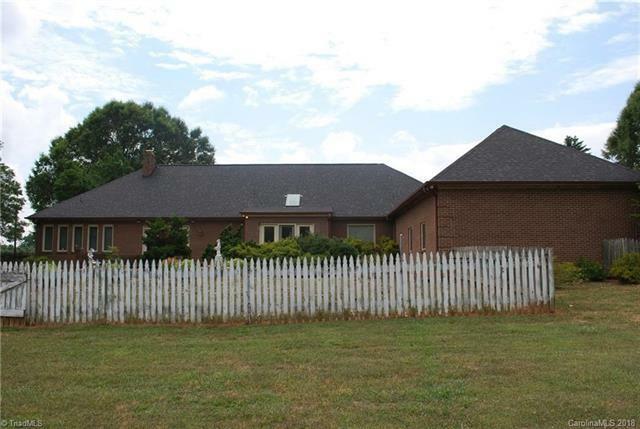 Just a short distance to I-40, this rare gem is hidden away on 2.98 AC on the corner of Hwy 801S and Lybrook Rd. 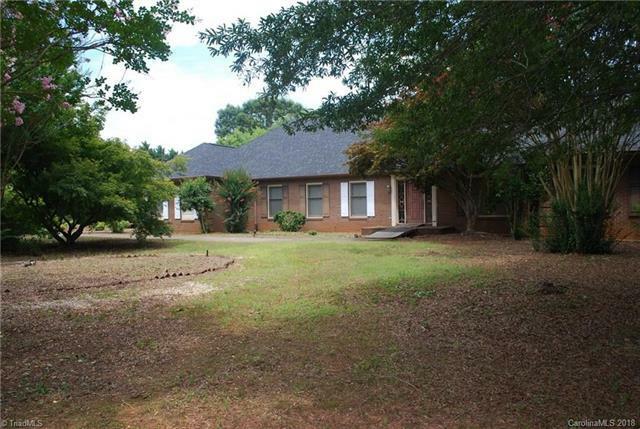 Spacious one level Brick home has over 3200 SF heated area, 3BR, 2BA and needs updating. 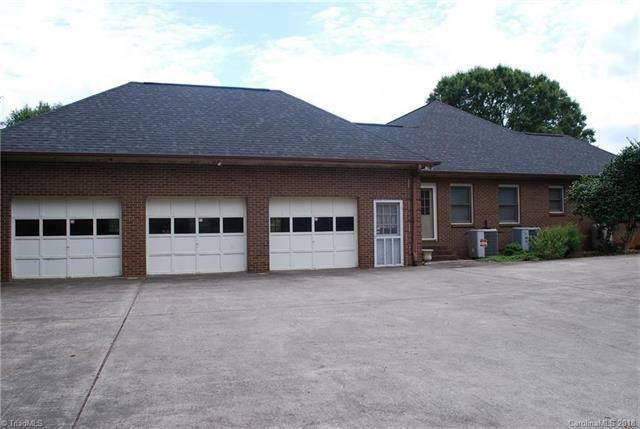 3 Car Garage, third bay is equipped as wash pit with hot and cold water and drain. Large Great Room with wet bar and fireplace overlooks impressive patio. 3 zone heat pump and sunroom has separate ductless HP. Priced to enable lots of updates.